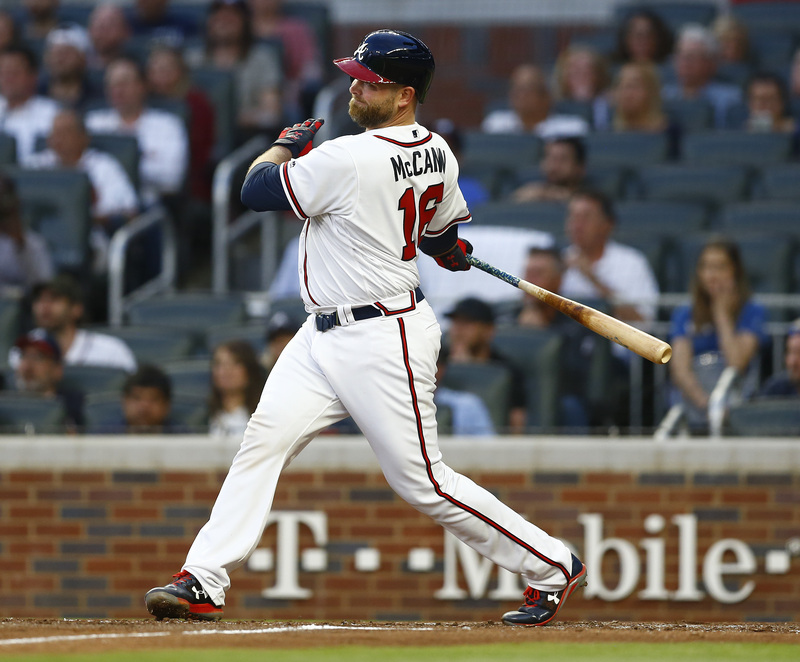 In an exciting turn of events, Nick Markakis will be hitting first for the Braves tonight (if the game is played). 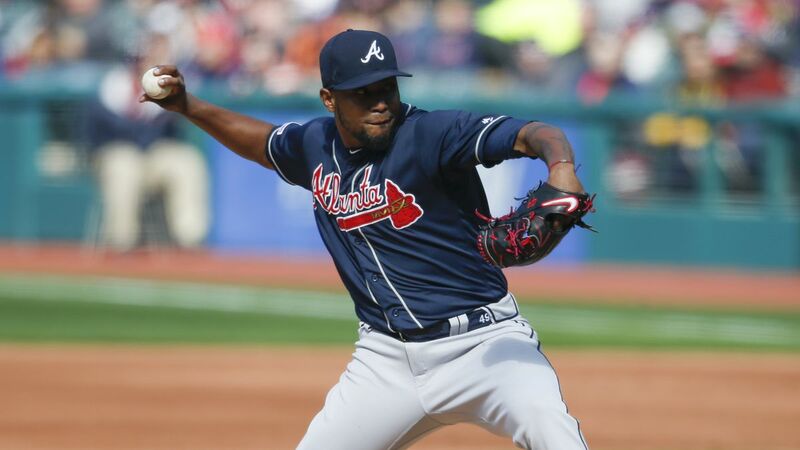 Julio had a rough go of it on the AL side of Ohio. 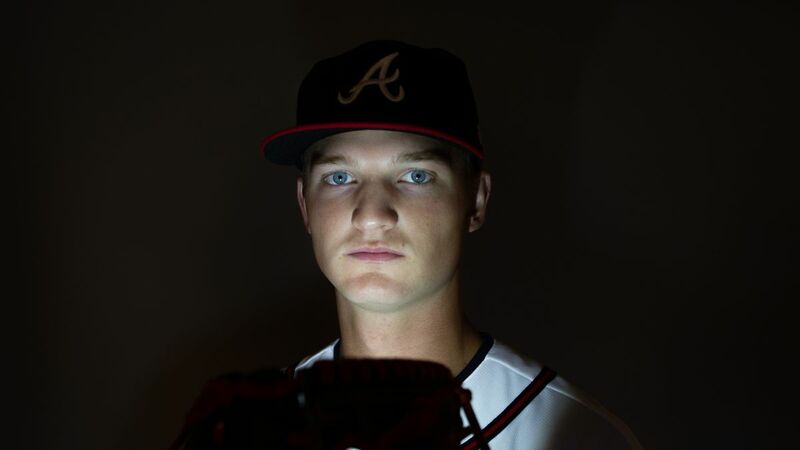 He’ll be trying to get things under control on the NL side of the Buckeye State. 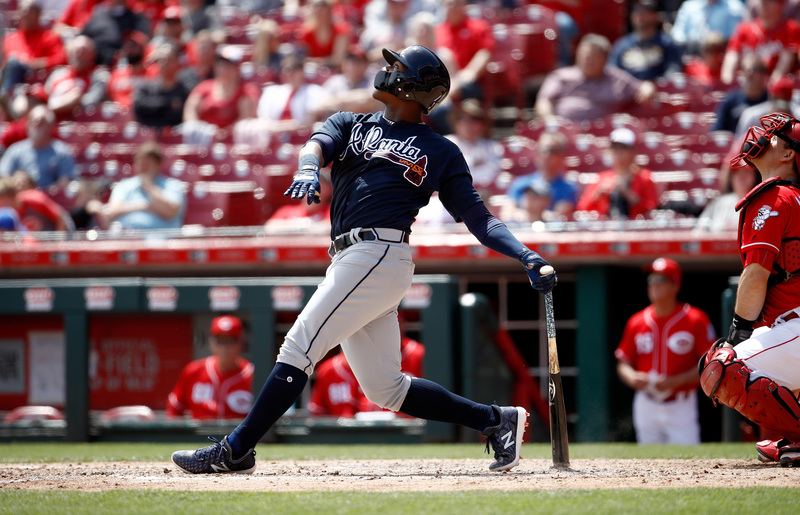 The phenom from Up North has made launch angles go south so far. 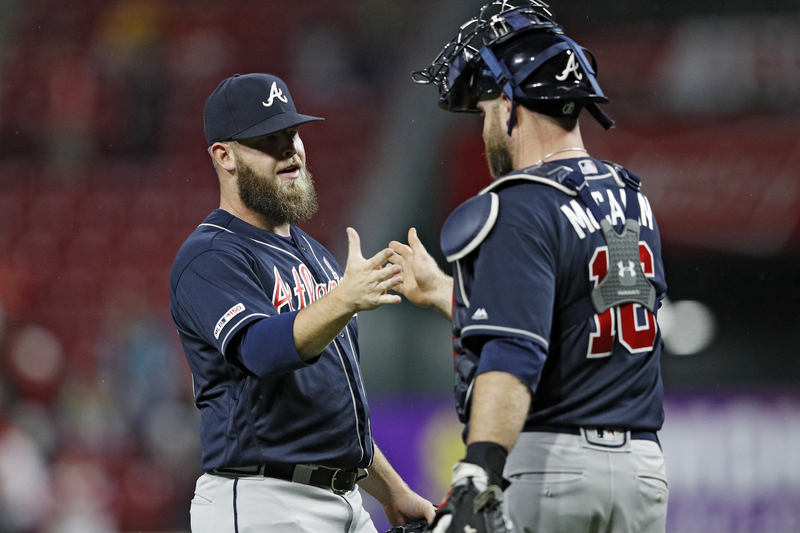 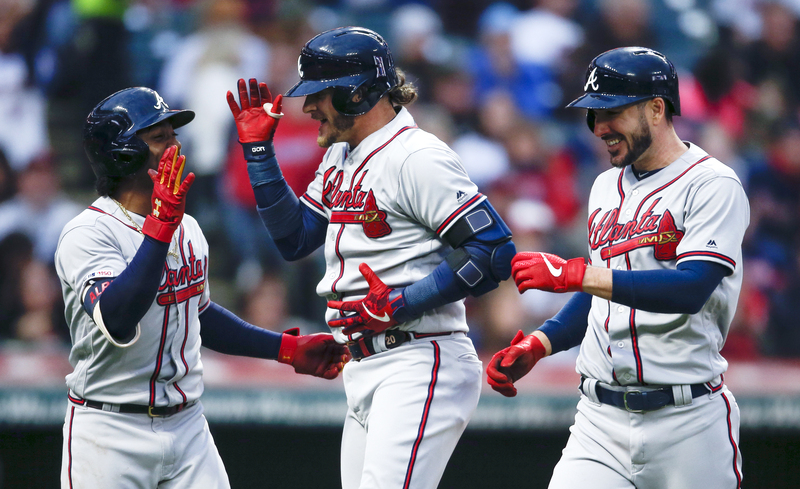 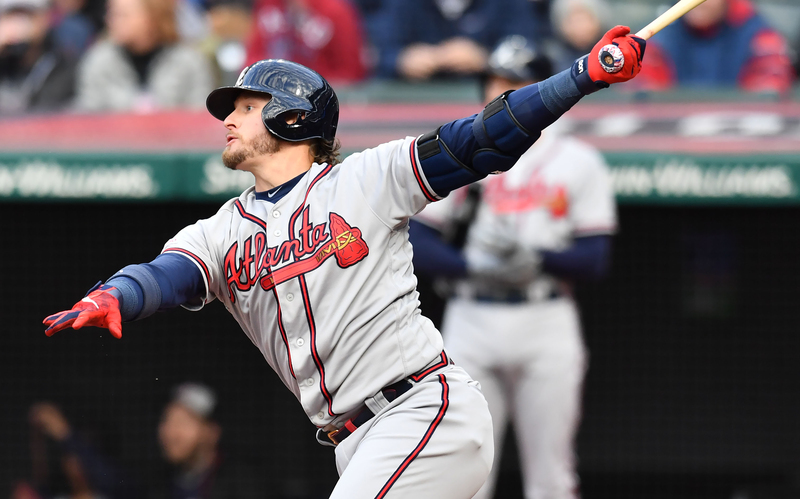 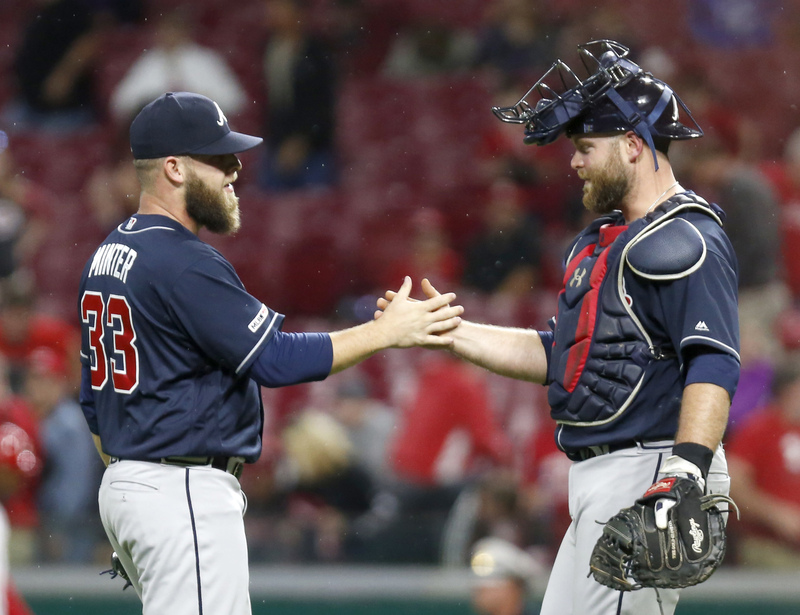 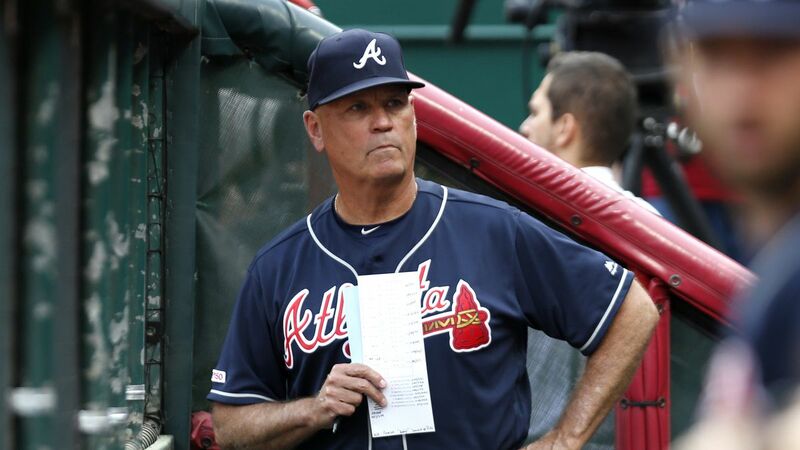 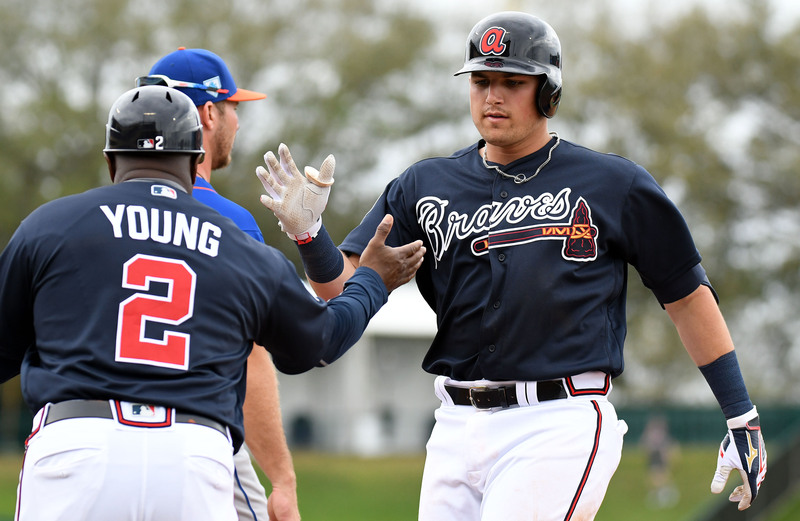 The Braves have had a tough go of it to start the season on a few front, but manager Brian Snitker has done a very able job of keeping the team on track. 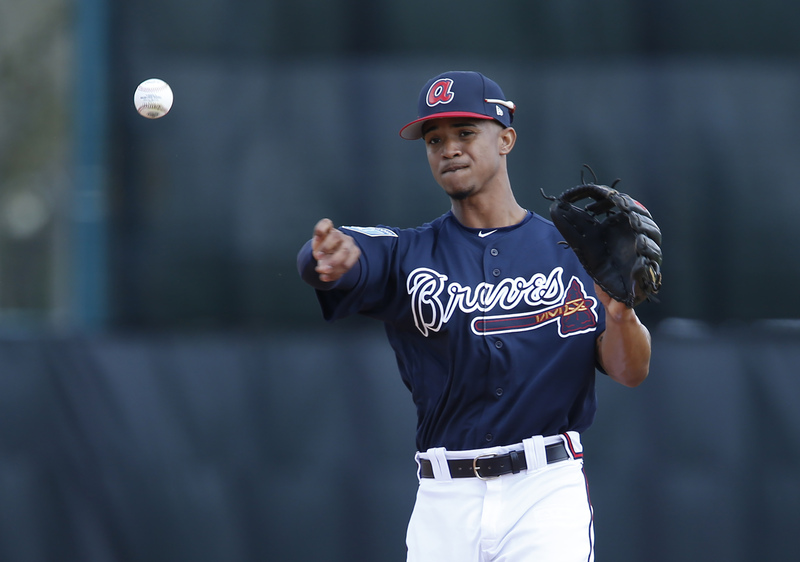 Trey Harris is easily one of the more likable prospects in the Braves system. 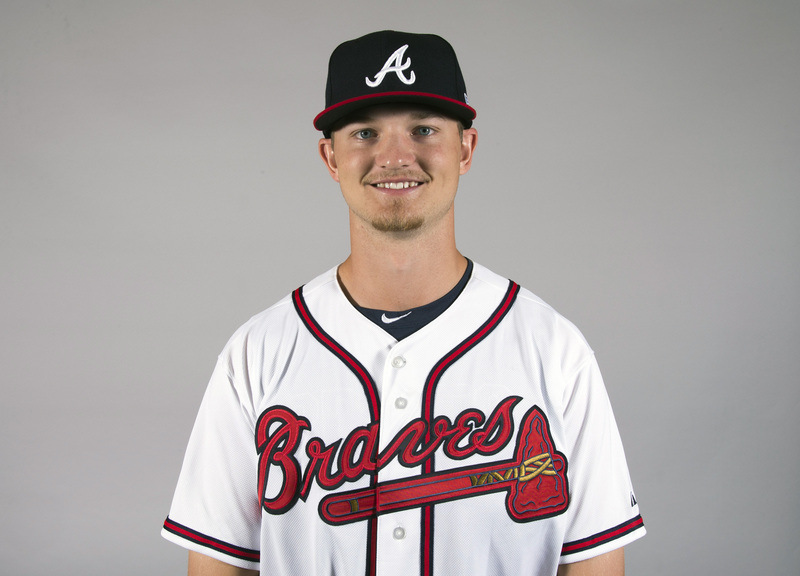 Turns out, he’s also really good. 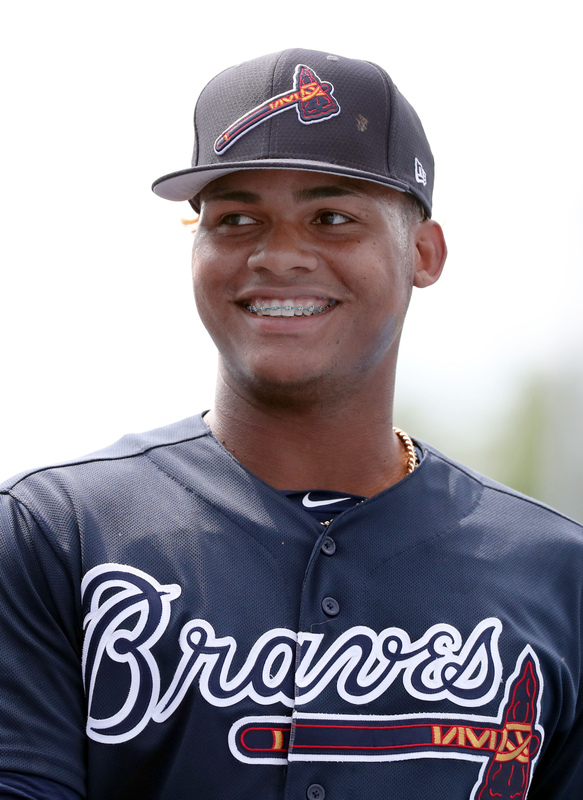 Cristian Pache’s performance in AA continues to make our hearts so happy. 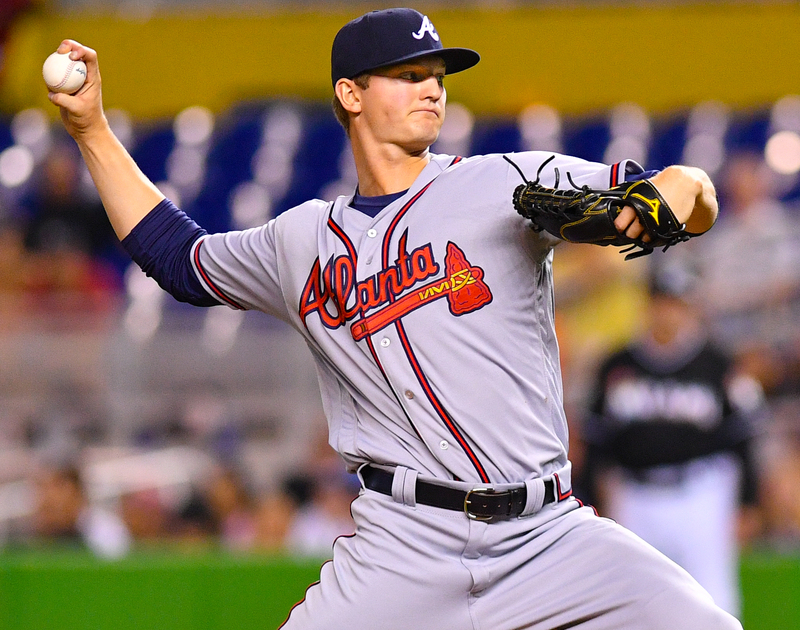 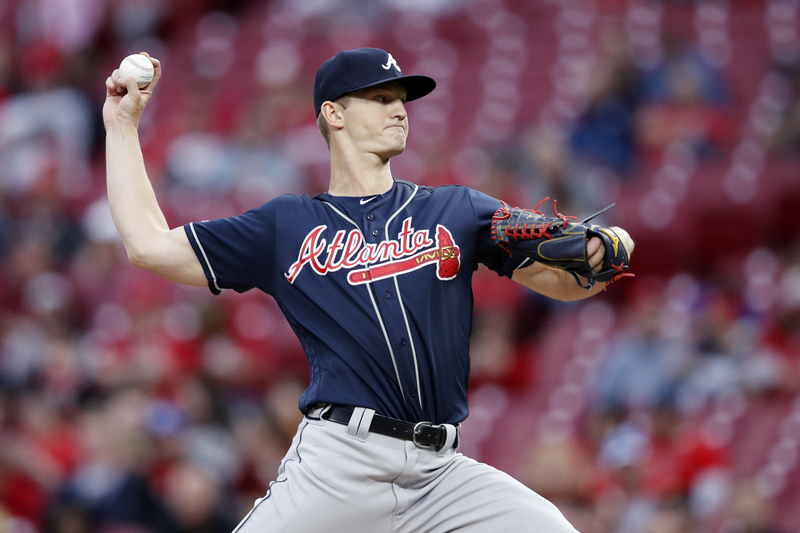 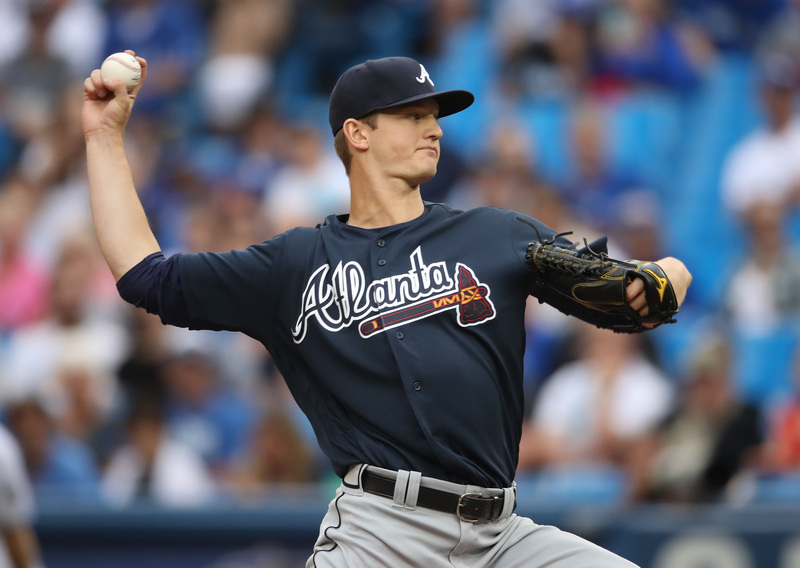 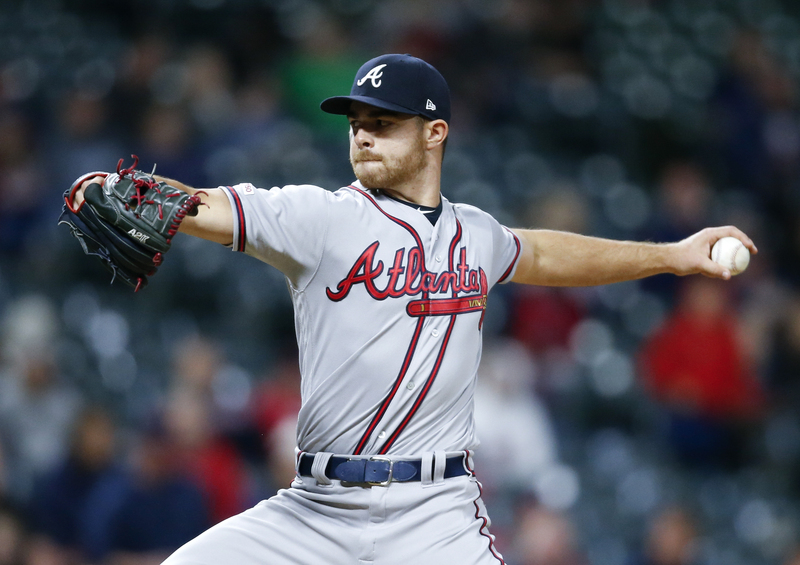 The Braves got big performances throughout the pitching staff on Wednesday. 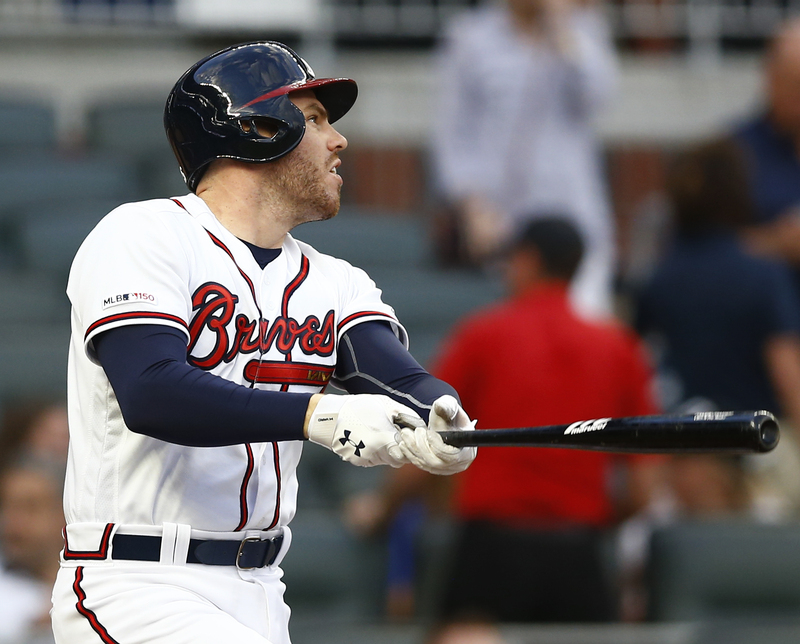 Atlanta evened the series Wednesday night with a 3-1 win. 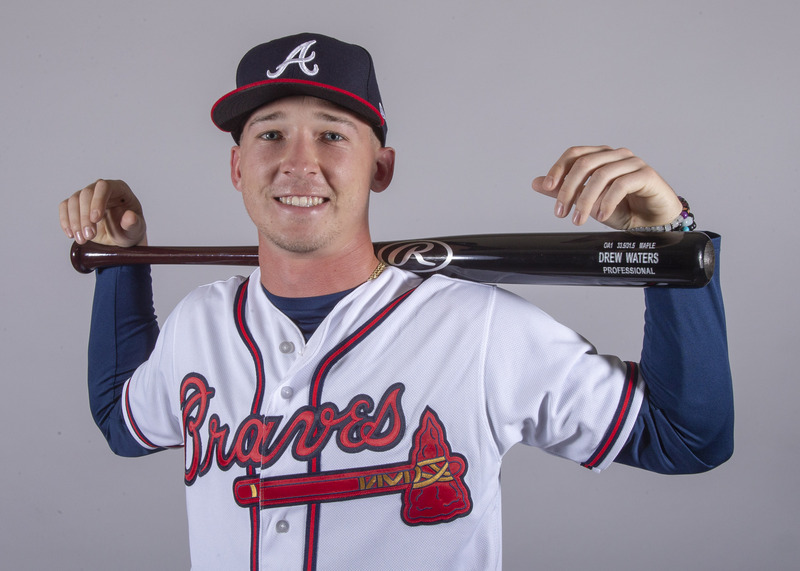 Our #9 pick isn't a must-sign one, people. 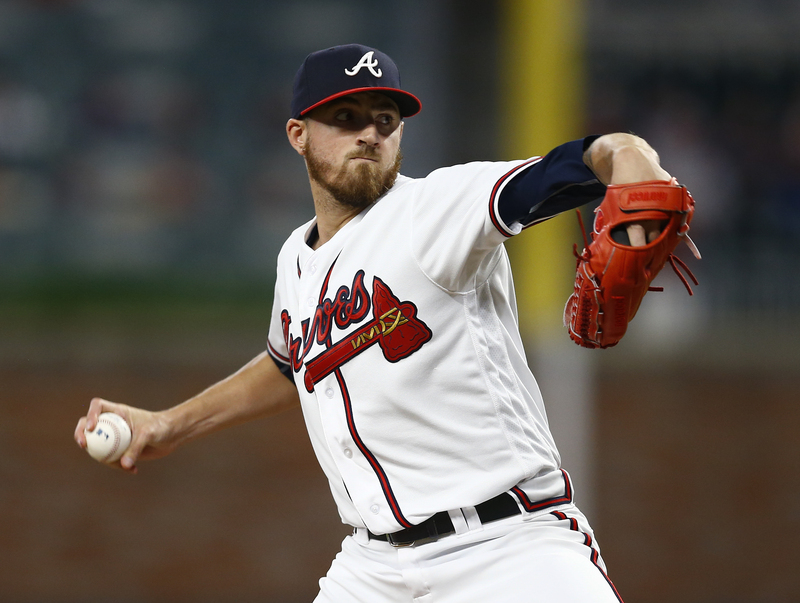 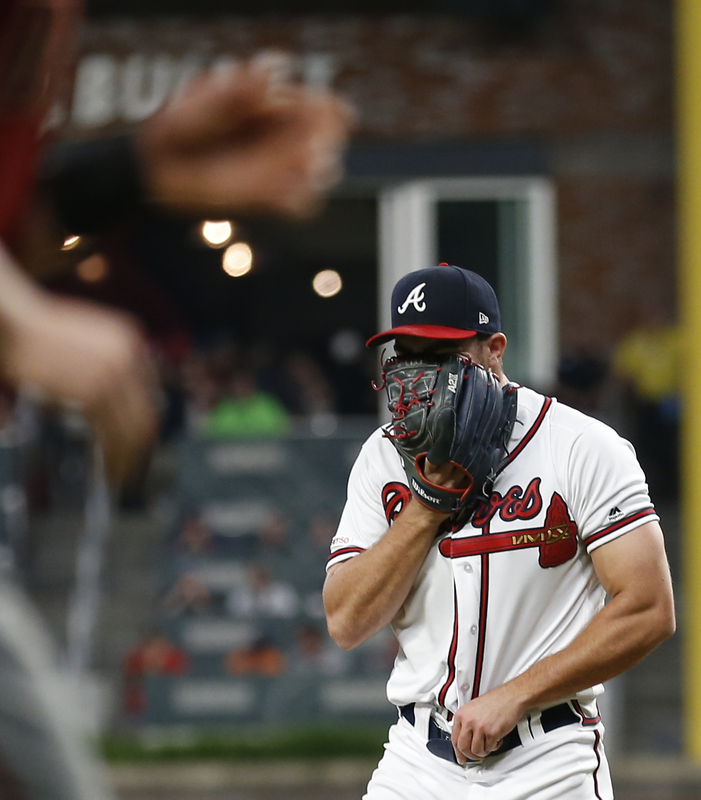 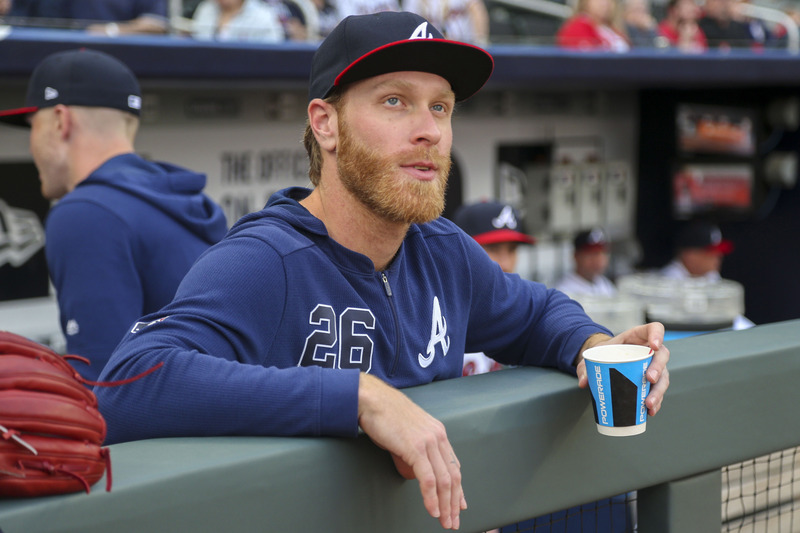 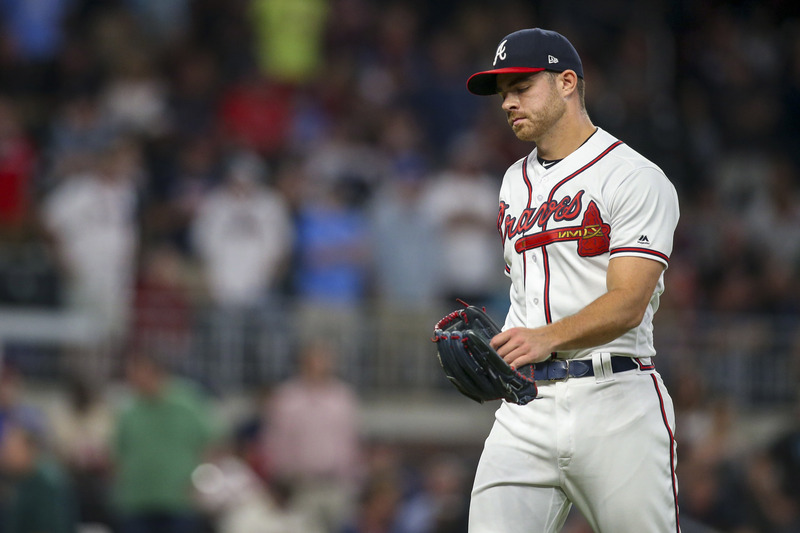 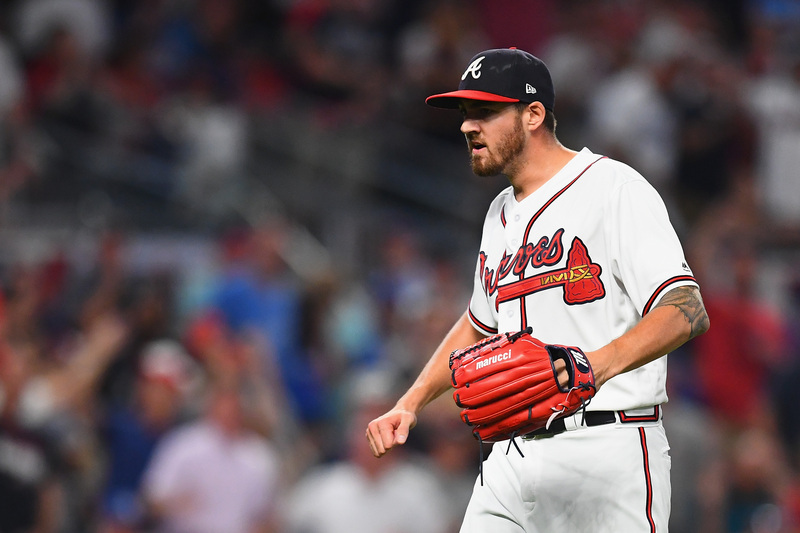 What have the Braves pitchers deserved? 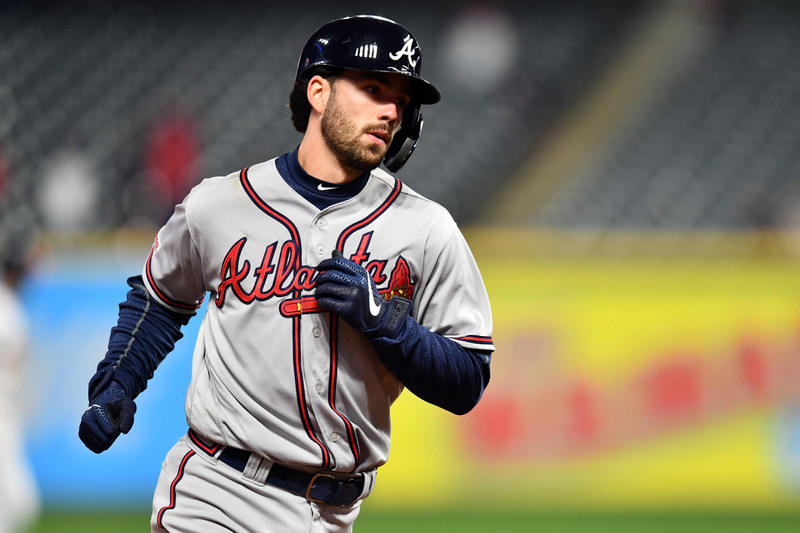 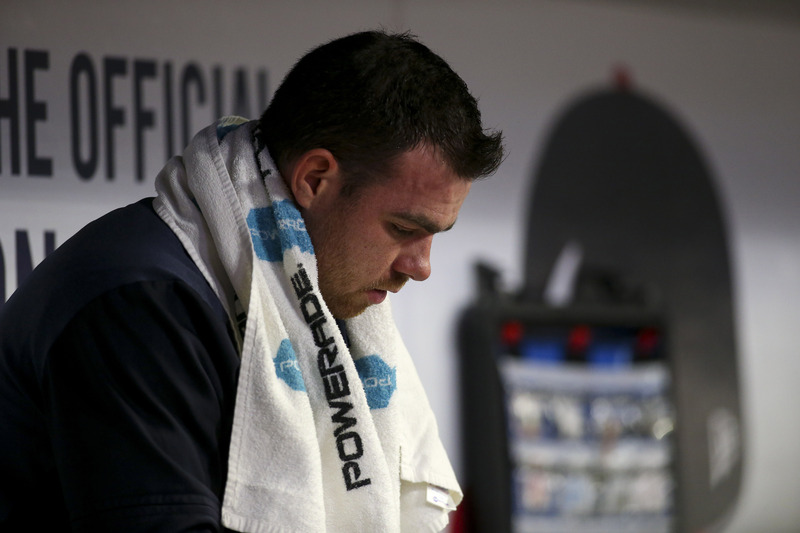 What have the Braves hitters deserved? 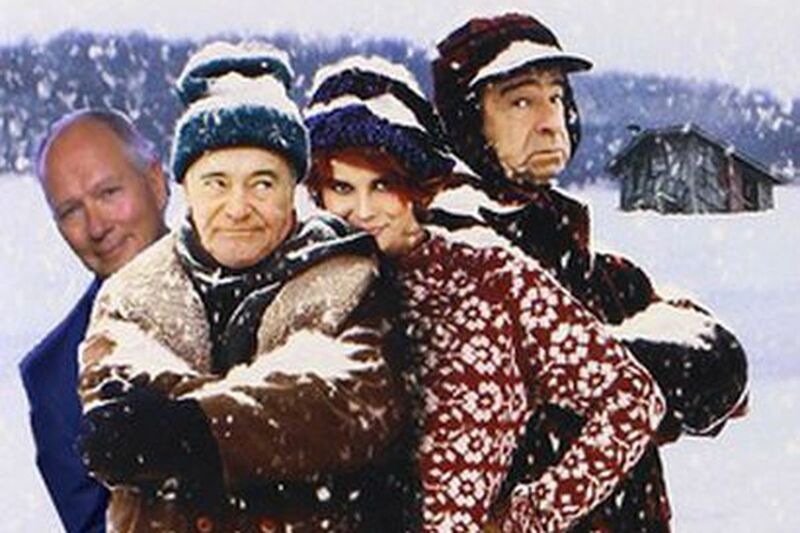 Ok. Lemme give this a shot. 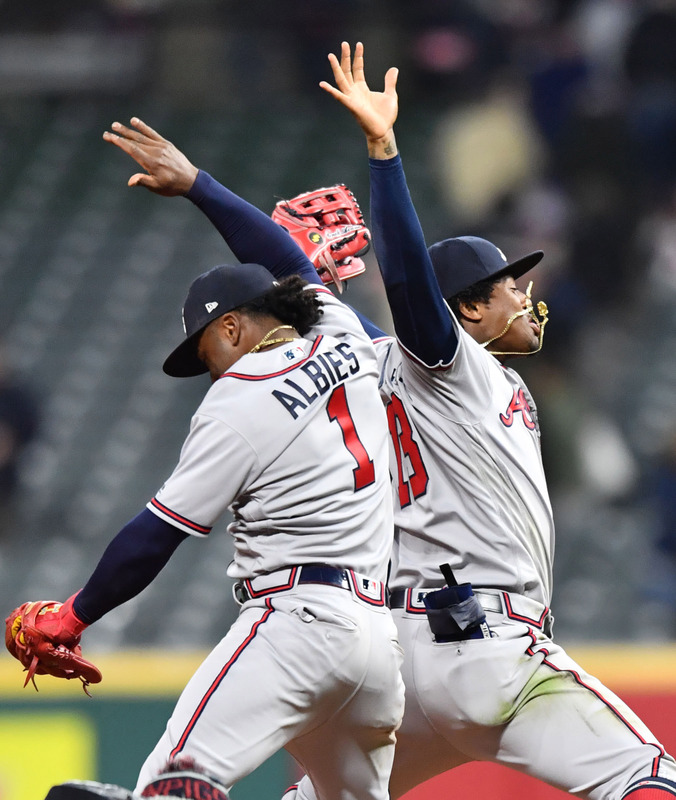 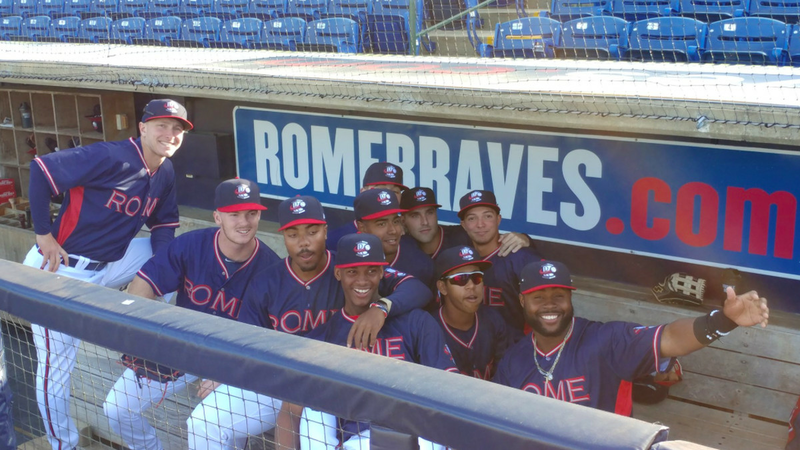 Sunday was a great day to watch the entire Braves organization. 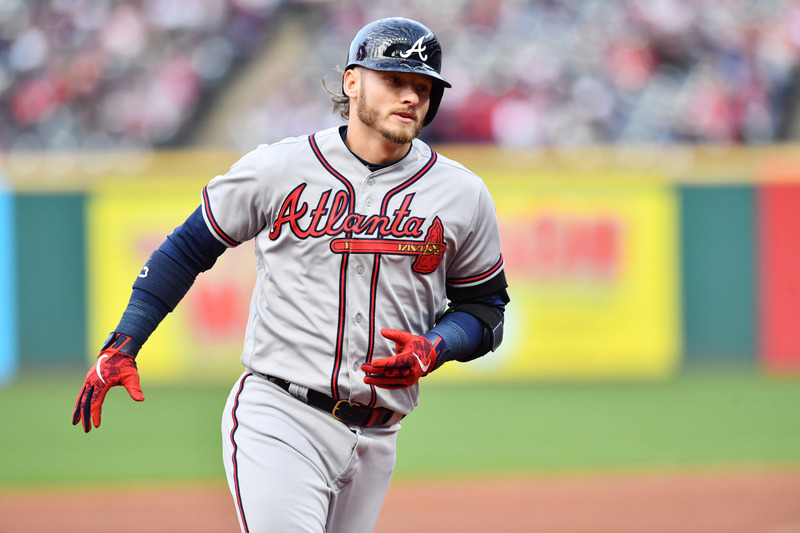 Donaldson homered twice in Sunday’s win over the Indians. 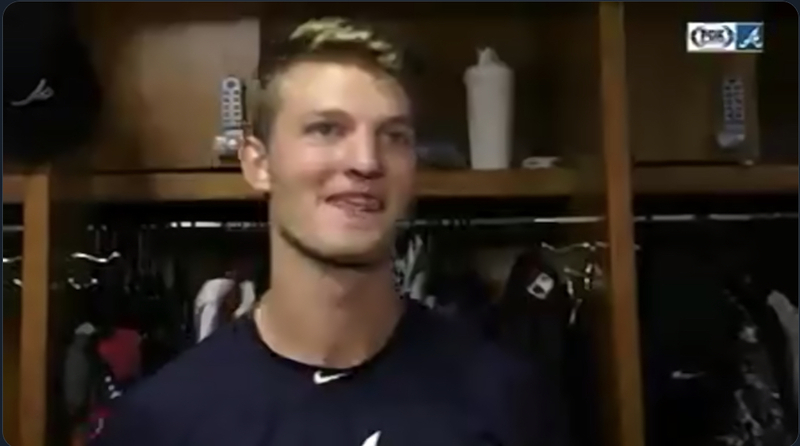 Insert all sorts of menacing-sounding onomatopoeia here.